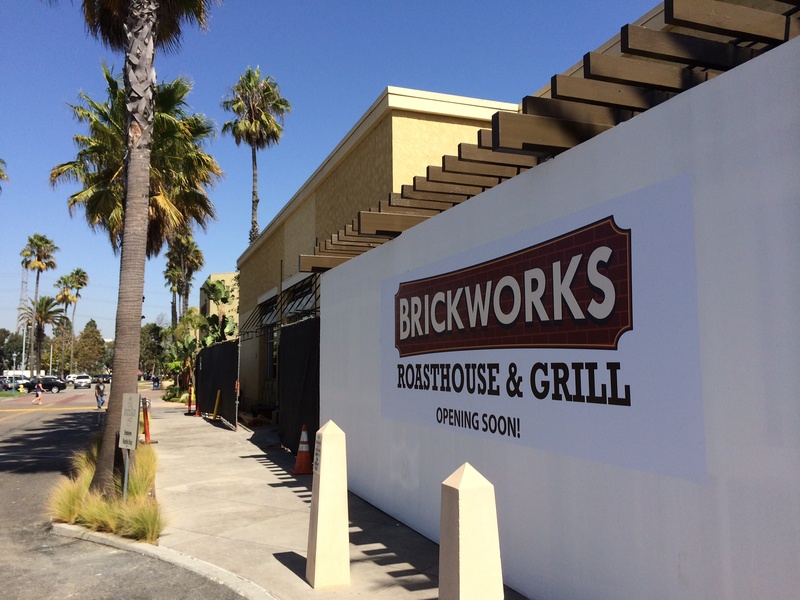 It’s official: The highly anticipated Brickworks Roasthouse and Grill is poised to open its doors on Monday November 18th in the old LA Food Show space in the soon-to-be redeveloped Manhattan Village Mall at 3212 N. Sepulveda in Manhattan Beach. 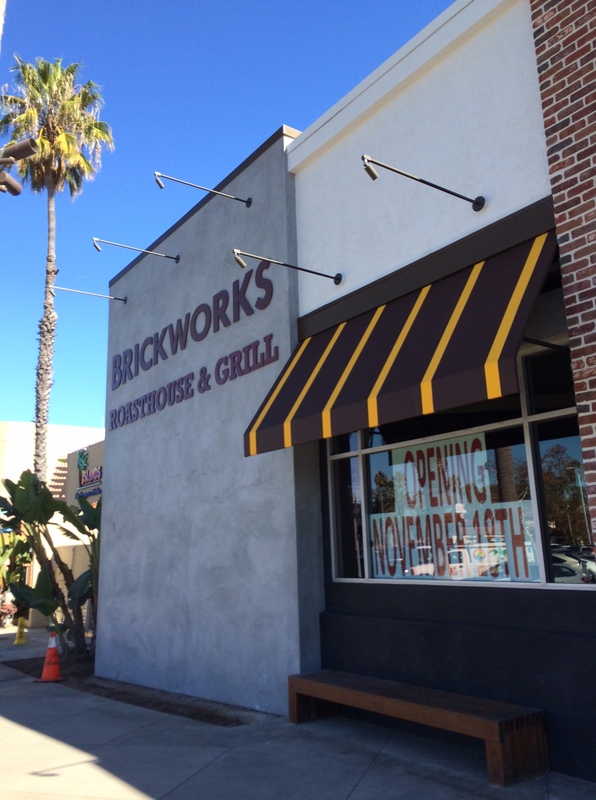 The menu of burgers, salads, sandwiches, steaks, and fish is served in a casual setting that includes a dining room, communal tables, full bar, and even a display kitchen. “Roasthouse” refers to the fact that their food is prepared in an almond wood burning stone oven, a cherry wood smoker, or a mesquite burning wheel grill. 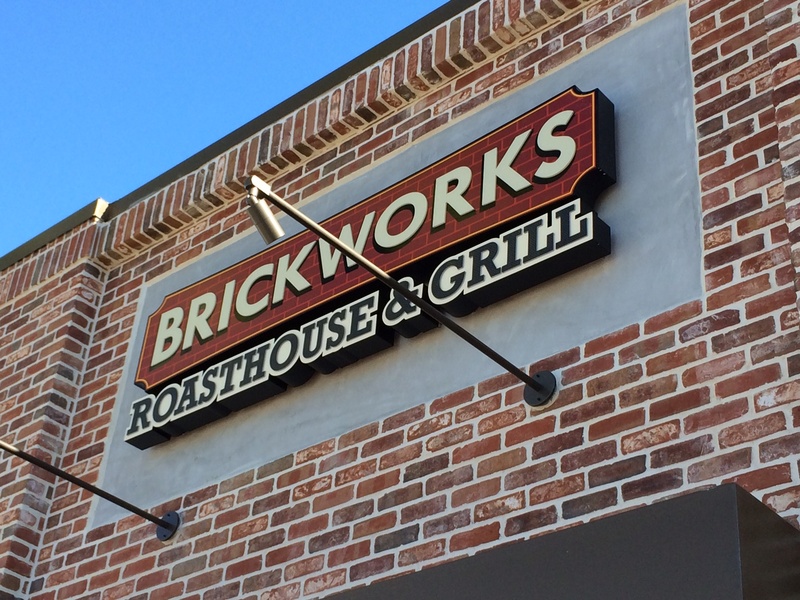 Read more at: brickworksroasthouse.